Fire is hot. Fire can burn. Fire can destroy. Fire can consume. Fire can take away a home. Fire can provide heat. Fire can make you visible. Fire can make a way. Fire can clear land. Fire can help you dry out. Fire can be a tool. Fire can help cook a meal. Fire can be a source of light. Fire can shape you. Fire can began a change. Last night for date night, John and I did oil paintings. 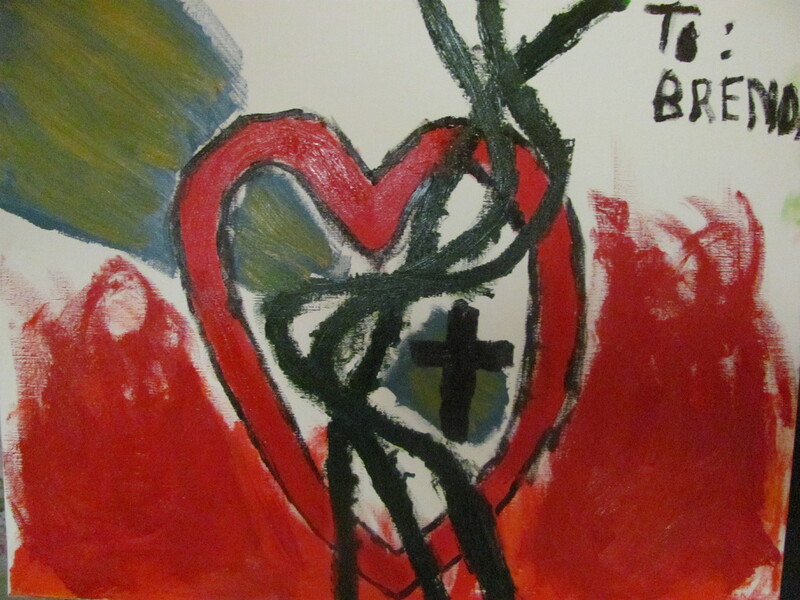 The instructions were to paint a picture of what we thought God was trying to show the other person. I never thought that my husband would show me a picture with fire in it and it took me by surprise for a moment until I looked at it with a heart that was willing to change. I gazed at the portrait with a heart open to receive what God wanted me to see. He wanted to me to see that not all fire is destructive, that sometimes it is necessary for purging. There are times in our lives when fire is needed. Often when we are unwilling to give things up, God begins a slow burn in us to show us what needs to change. 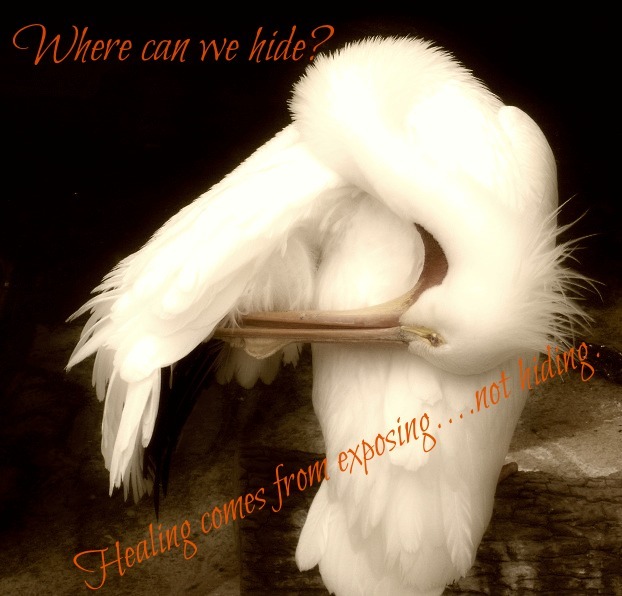 As He feeds this fire, it begins to consume all the icky stuff we have hidden in ourselves….all those issues we pushed way down inside of us hoping they would go away. All those times we were hurt by others. Every little pain. Even the guilt we put on ourselves. Often we are not even ready to deal with these things yet God knows we need to so that He can move us into the next level of living a life of freedom. So what are wild fires? Those fires not started by God. Those fires we think are maybe changing who we are yet they are making us feel worse. Like that burn that comes when we continually beat ourselves up over things which are out of our control. Things which makes us angry all the time. These are not God fires, these are fires set out by Satan to distract us from what God wants to do in our lives. When we become so busy putting out all of the wild fires we don’t have time to focus on the things God meant for our lives. Drinking, drugs, partying, depression and wrong relationships are some of these fires. When we allow these things to consume our lives we get farther and farther away from God and we just burn until we burn out. When we come to know Jesus and ask Him to reside in us then our hearts are set ablaze with a fire that will never die out. It is a fire which continually burns out the dead stuff in our hearts and prepares a place for new growth. The fire that is burning in me right now is one of renewal. A fire that is purging me of self doubt and making room for a life of freedom in what God has set out for me to do. I am willing to be consumed in His fire. I am willing to be changed. I am willing for new ground to be prepared in my heart. I am done with the past and the hurts. Eyes on Jesus and not looking back, with arms in surrender mode, I stand on burning ground knowing full well that I am consumed in fire……a Fire that is bringing me back to Life.